At today’s Google hardware event, Senior VP of Hardware Rick Osterloh announced the company was making a new tablet, dubbed the Pixel Slate. This 2-in-1 marks the first time the company has used its Chrome OS in one of its own tablets. We’ve already seen pictures of the device in leaks, and it looks like they were right on the money. The Pixel Slate is the new flagship device designed to work on the Chrome OS. It will come with dual front-facing speakers and a 293 ppi display, as well as 8MP front- and rear-facing cameras, and can be unlocked via fingerprint sensor. Each variant of the device will also come with an Intel processor, from a Celeron on the cheapest to a 8th Gen i7 on the most expensive. The Pixel Slate also comes with a backlit folio keyboard with a trackpad. The keyboard has to be purchased separately, but seems to compliment the device fairly well and doubles as a cover and stand. It doesn’t need to be charged or paired with the Pixel Slate, functioning instead by a snap connector from which the device can be quickly detached. Trond Wuellner, Google director of product management, touted the updated Chrome OS, designed for use with the touchscreen. The Pixel Slate offers a “full desktop experience, not one designed for a phone.” It also offers splitscreen and baked-in Google Assistant. 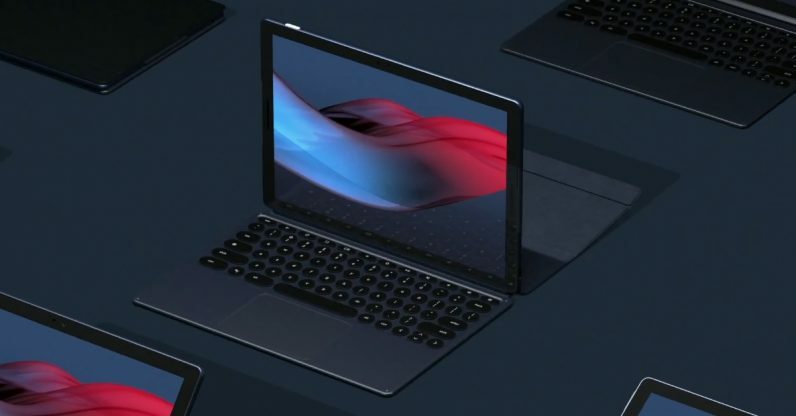 The Pixel Slate will be available later this year, starting at $599 and the most expensive option being $1,599. The Pixel keyboard comes in at $199.